Memphis Match: The numbers are in! 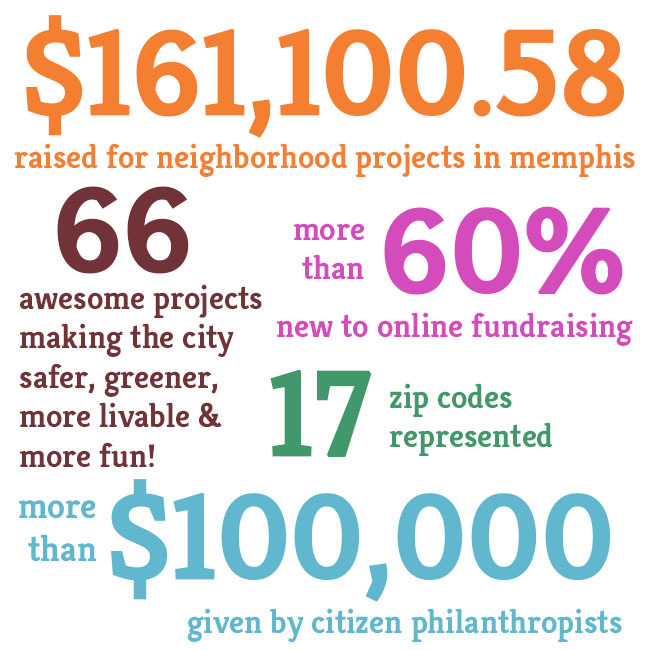 The numbers are in: ioby leaders and project donors in Memphis raised more than $160,000 during our Memphis Match campaign for projects that will make the city safer, greener, more livable, and more fun. 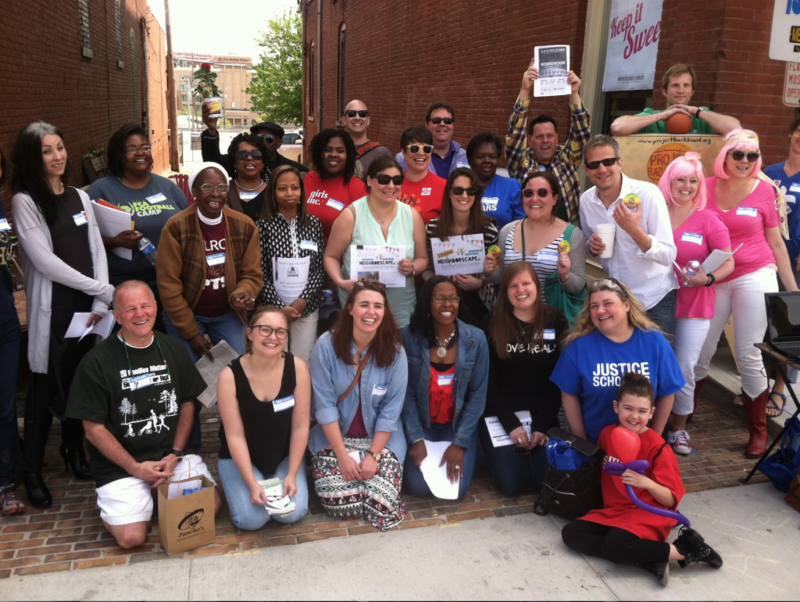 In February, ioby and Livable Memphis put the word out about a matching funds campaign for neighborhood projects in Memphis and were quickly inundated with great ideas. Leaders came forward with ideas large and small, from re-striping public basketball courts to creating “bee gardens.” Murals were designed, new park signage was planned, and neighborhood cookouts were coordinated. And that’s just the tip of the iceberg. Then, the magic really happened. On Saturday, April 11, the match period kicked off at the much-loved community event MEMFix: the Pinch with live music, pop-up shops, food trucks, and an ioby installation in an empty storefront where neighbors could meet the leaders making all these great projects happen. The inspiration going around that day proved highly contagious, and resulted in a tidal wave of giving: as part of this campaign, citizen philanthropists, together with the matching funds, had raised $161,100.58 that will benefit 66 projects! Pretty stellar. More than $100K of the total was given by individuals. 36 ioby leaders (more than half) met their original fundraising goal before the match period deadline of April 15, and 28 of them surpassed it! Some have since adjusted their goal and are now raising even more money. More than 60% of the leaders had never before raised money online. Nine projects were city-wide; the others focused on one or more particular neighborhoods. Together, the projects cover 17 zip codes. 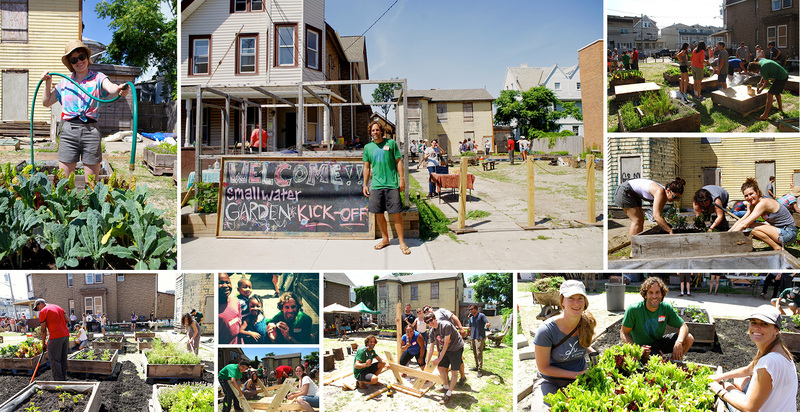 Here’s what we love about these projects: While they include the typical mix of project types (14 involved gardens, 11 included art, 7 dealt directly with education, and so on), their benefits transcend categorization. A community garden can provide fresh food, but creating one together also gets kids outdoors, teaches them about science, and gets neighbors talking to each other, maybe for the first time. Painting a mural can brighten up a wall, support a local art scene, encourage community pride, and even make a neighborhood feel safer. The benefits of each project are real, long-lasting, and powerful. Now multiply that by 66 and you get nothing short of a groundswell of positive neighborhood change in Memphis. Needless to say, we can’t wait to see where this goes! You can read more about this smash-hit campaign and the people and initiatives who made it happen on our blog (increasing the match amount; stories behind some great ideas) and take a spin through the super-cool projects now in process on our Discover ioby page. We owe a big and hearty thanks to the Kresge Foundation for the initial $50,000 in match funding, and to the Hyde Family Foundation, Livable Memphis, and the Community Development Council of Greater Memphis for helping us “grow the pie” when it became apparent that the opportunity to support awesome projects in Memphis was even bigger than we had imagined! And what’s our favorite part? That the best part—bringing these projects to life—is just getting started. Today ioby is proud to announce a call for small-scale, community-led green infrastructure projects inside of the Gowanus Canal watershed. Projects that meet this criteria, with budgets of up to $3,000, will be eligible for dollar-for-dollar matching funds applied to your ioby campaign. 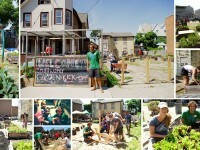 ioby is a community of donors, volunteers and leaders working to make their neighborhoods stronger and more sustainable. Leaders can run ioby campaigns to “crowd-fund” their ideas for their neighborhoods. ioby often runs match campaigns to incentivize and support certain project types. This match campaign is designed to support small-scale projects around the Gowanus Canal that reduce storm water. To qualify, you must submit your project idea at ioby.org/idea by 6pm, July 3, 2014. Include in the project description the ways you believe your project will measurably reduce storm water. To support leaders in the Gowanus Canal watershed who may be starting green infrastructure projects for the first time, we’re also announcing today the release of ioby’s Guide to Green Infrastructure, 5 Projects that any Community Can Do to Reduce Storm Water Runoff in 5 Easy Steps . You can find out more about this guide here. Thanks very much to Jack and Kim Johnson and the whole team at the Johnson Ohana Charitable Foundation for matching donations to smallwater’s project on ioby. smallwater began serving the Rockaways in the days immediately following Hurricane Sandy, on Beach 96th Street (across the street from Rockaway Taco), and now, with serious elbow grease put in by neighbors and Jack Johnson himself, a vacant lot that was just six months ago used to deliver food and clothing to people in the Rockaways is now being transformed into a community center and garden. Give to the project now, and the Johnson Ohana Charitable Foundation will match your donations.